Y.K. 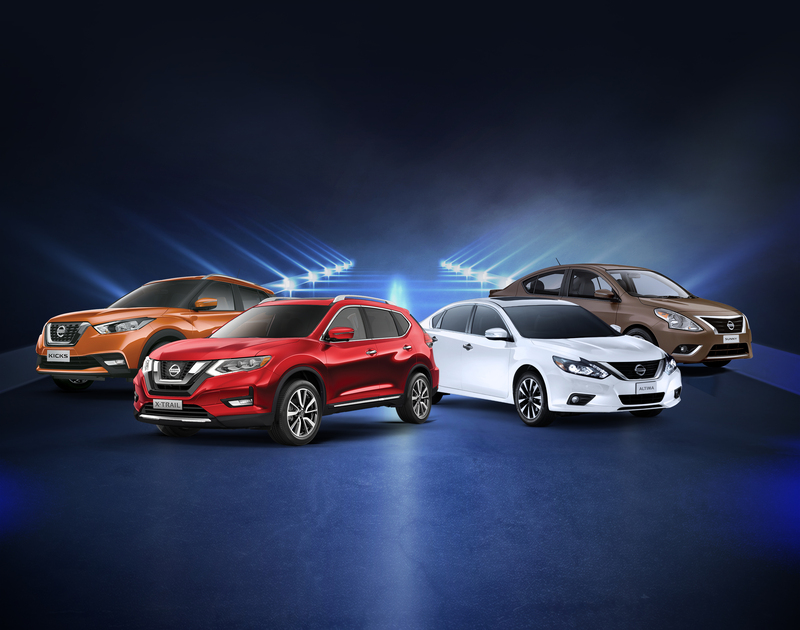 Almoayyed & Sons, the sole distributor of Nissan vehicles in the Kingdom of Bahrain, has launched its “Great Offers with Easy Installments” campaign, offering attractive monthly rates on several Nissan models. The campaign, which will run until the end of August, provides customers with the chance to purchase selected Nissan vehicles at affordable rates, including the iconic Nissan Sunny which is priced at BD 59/month, Altima for BD 99/month, Kicks for BD79 per month, and X-Trail for BD118 per month. The campaign also includes a service package which is valid for two years or 40,000 km for Altima, anda service package for three years or 60,000 km for X-Trail. The Altima, Kicks, and X-Trail models all come with free insurance and registration, and all Nissan vehiclesinclude a five-yearNissan warranty as standard.